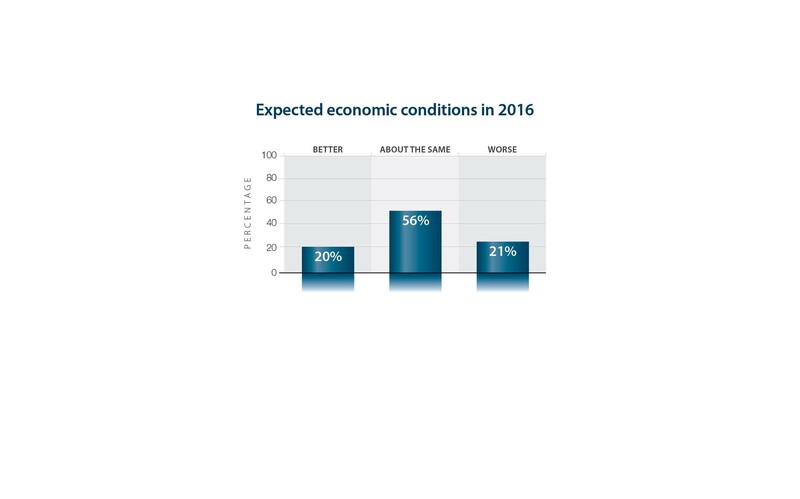 PR Newswire, SAN DIEGO (July 11, 2016) — Small business owners reveal that hiring and retaining talent is the most significant business challenge, according to a quarterly survey by Vistage Worldwide. Vistage, a global organization, which assembles and facilitates private advisory boards for CEOs, conducts a quarterly survey covering a variety of small business topics. 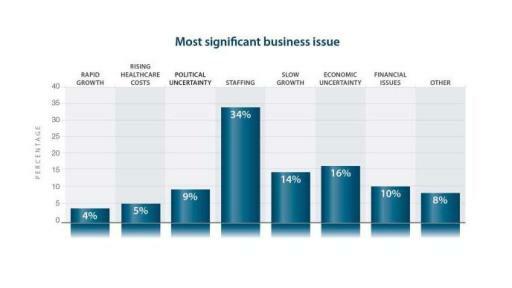 More than one-third of the 1,300 respondents cite staffing as the most significant issue they are currently facing, including identifying qualified candidates, hiring, retaining valuable staff members, and training. 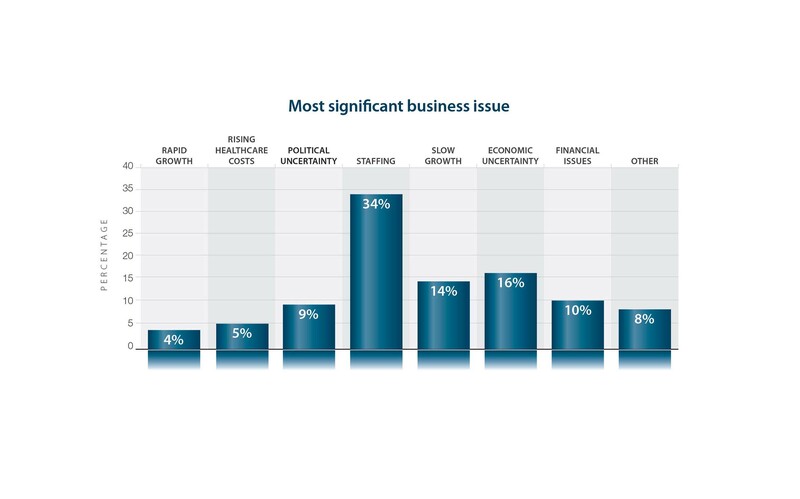 Additionally, CEOs note that their companies’ biggest barrier to innovation is talent, pointing to a common theme, and the importance of having a talent management & acquisition strategy in place. 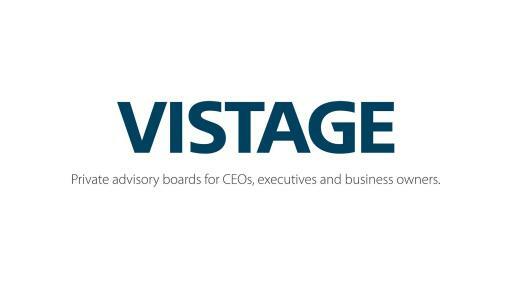 Vistage: Private Advisory Boards for CEOs, executives and business owners. 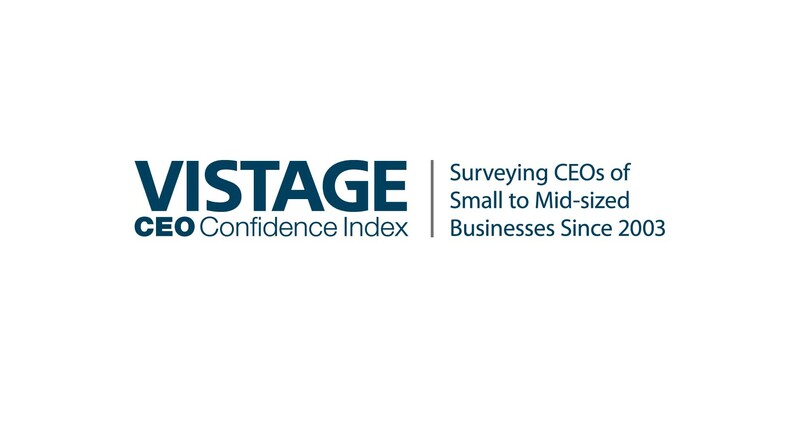 Vistage CEO Confidence Index: Surveying CEOs of Small to Mid-Sized Businesses since 2003. 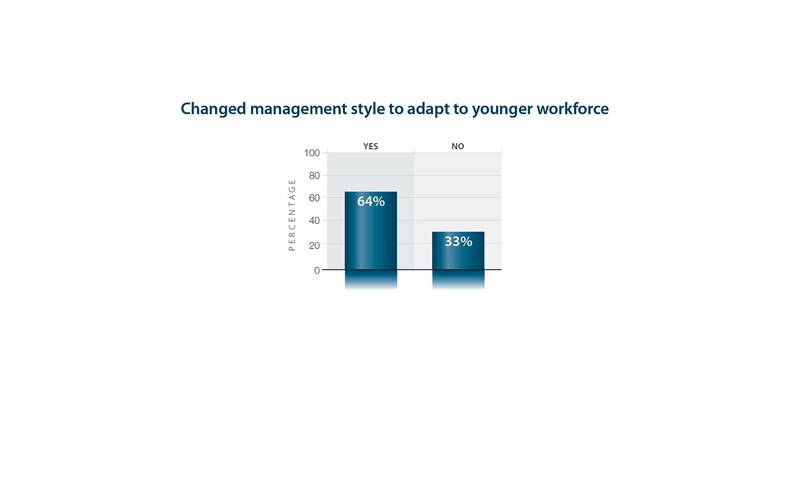 83 percent note that their team is made up of multiple generations – college interns through employees nearing retirement. 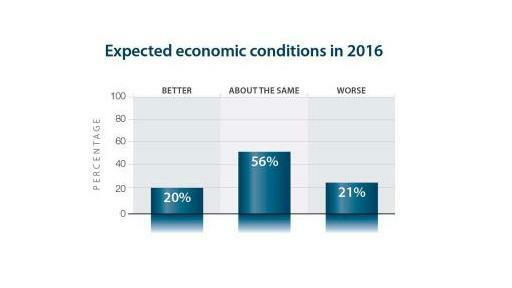 And half of respondents are planning to hire recent college grads. 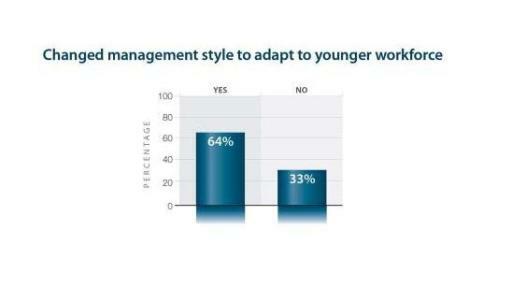 Due to the influx of millennial workers, nearly two-thirds of companies have adapted their management style in the past five years, and 57 percent of respondents now offer different benefit packages or perks to attract young talent. Although 82 percent of CEOs conduct performance reviews of their employees, 60 percent of CEOs do not have a system in place for a self-review within their company. The biggest barrier to innovation for 30 percent of small business CEOs is finding employees with the right talent and skills. 83% of CEOs encourage all their employees to use their vacation days, although about half expect employees to check and respond to email while on vacation. 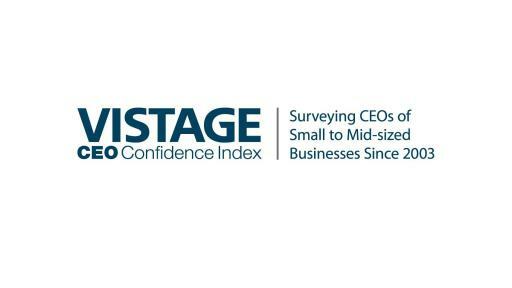 The Vistage CEO Confidence Index, established in 2003, is a quarterly survey of small- to mid-sized business CEOs about the U.S. economy. 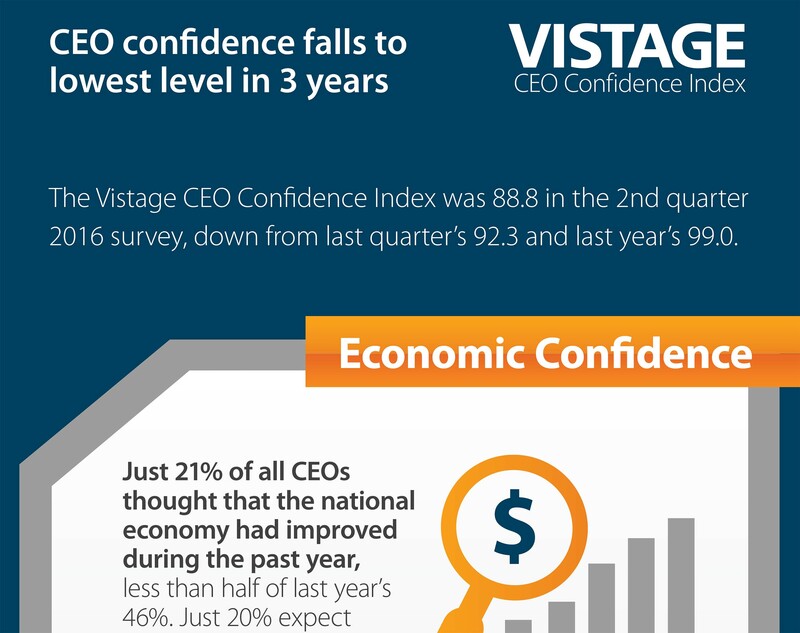 The Q2 2016 Vistage CEO Confidence Index includes responses from 1,300 U.S. CEOs, surveyed between June 6 and June 15, 2016 with a margin of error of 3.1 percentage points. 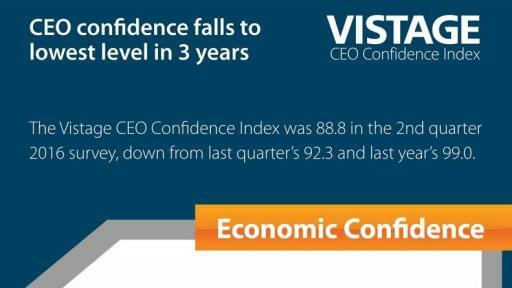 Since its establishment in 2003, the Index has proven to be a reliable indicator for changes in GDP and employment, two to three quarters hence.